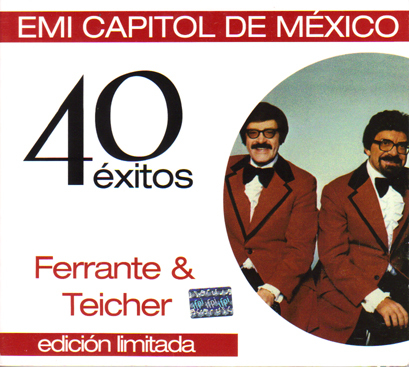 2-CD, 40 track compilation from Mexico. Many tracks with poor audio quality. This set contains several songs not previously reissued on CD.